UK fire alarm regulations can feel less than straightforward if you’re not a fire safety professional. Below, we provide a simple guide to the latest UK fire alarm legislation. Fire alarm regulations form part of ‘The Regulatory Reform (Fire Safety) Order 2005’, known as the ‘RRO’. 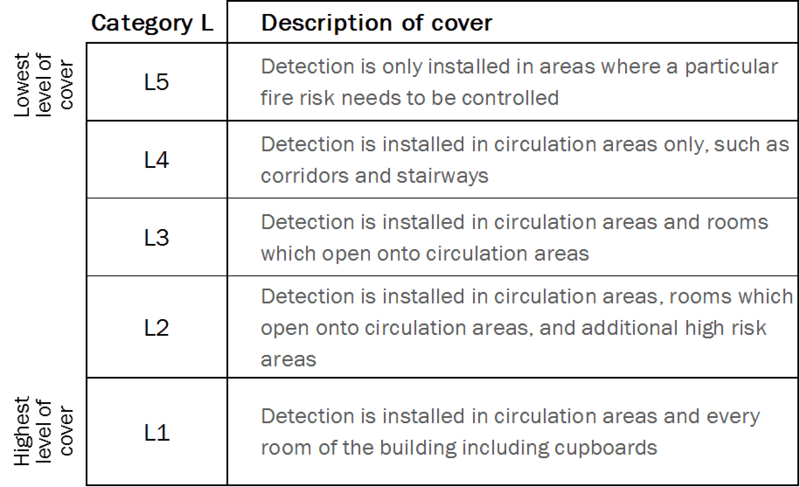 In addition, the UK government recommends that all fire alarm and detection systems should be installed and maintained in accordance with the relevant British Standard, BS 5839 (our guide below is based on BS 5839). Despite the regulatory literature, as a fire safety company of many years’ standing, we know that there is often confusion around the exact requirements of UK fire alarm legislation. 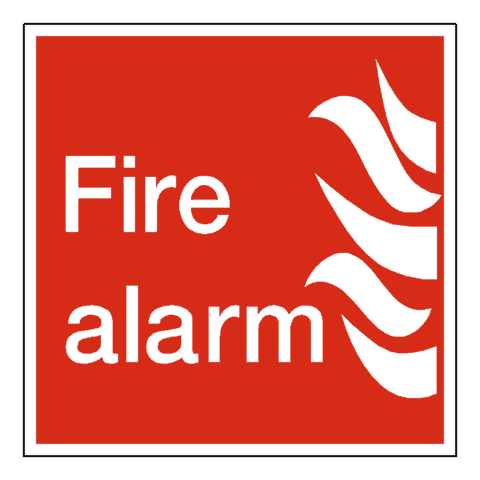 – Do I need a fire alarm? – How do I carry out a weekly fire alarm test? We answer these questions and more in our simple guide below. 1. Do I need a fire alarm? Current UK fire alarm regulations state that all business premises must have ‘an appropriate fire detection system’. This basically means that an outbreak of fire can easily be detected and occupants can easily be warned. This does not necessarily mean that all business premises will need a fire alarm system. If one or more of these statements does not apply to your business, then you probably need a fire alarm system. If you are in any doubt, then your Fire Risk Assessment should specifically state whether you should or shouldn’t install automatic fire detection. 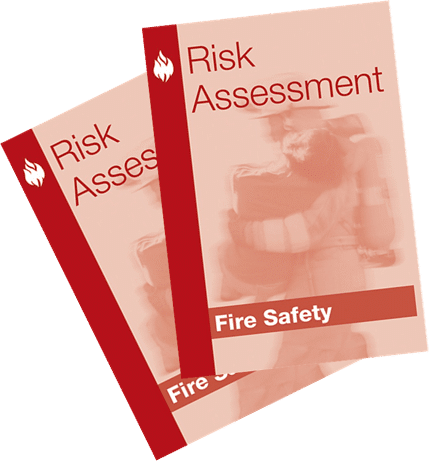 If you don’t have a Fire Risk Assessment then we would recommend you carry one out first, as this is the cornerstone of your business’s fire safety plan (read more here). 2. What type of fire alarm do I need? UK fire alarm legislation doesn’t specify exactly which each type of fire alarm system should be used in which types of premises, again, it comes down to what is ‘appropriate’ for your particular business. To make sure you get the right fire alarm system to meet UK fire alarm regulations, it is recommended that you use a reputable fire safety company to design it. You should also make sure they design to BS 5839 specifications (the relevant British Standard), otherwise you may not be covered for regulatory or insurance purposes. 3. What are fire alarm system ‘grades’ and ‘categories’? 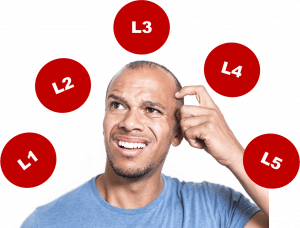 This is a complex area but basically ‘grades’ and ‘categories’ respectively define how your fire alarm system should be constructed (grades), and which areas of your building it should cover (categories). Fire alarm grades run from ‘A’ through to ‘F’, with ‘A’ being the highest grade and ‘F’ being the lowest. Residential buildings can usually meet UK fire alarm regulations with a lower-grade system (D-F). These are not wired into a central control panel, and may not have back-up battery power. However, businesses generally need a more substantial system to comply with UK fire alarm legislation – from ‘A’ through to ‘C’ grade. 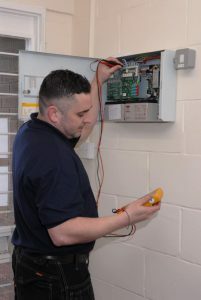 At a very simplistic level, these higher-grade systems are wired into a central fire alarm panel, connected to the mains power supply, and also have a back-up power supply. Category P systems are usually installed at the request of insurers. Which grade and category of fire alarm system you need is very much dependent on the nature of your business and the size and layout of your premises. 4. Who can install a fire alarm? UK fire alarm regulations make no requirement as to who can install a fire alarm, other than that they must be ‘competent’. 5. How often should a fire alarm be serviced? UK fire alarm regulations only state that your fire alarm system must be ‘adequately maintained’, however BS 5839 recommends that a fire alarm system should be inspected by a competent person at least every 6 months and the government recommends following this standard. In fact, if you work out of large premises, we would recommend a quarterly service, as there are many more components to your fire alarm system, and therefore more opportunities for something to go wrong. 6. Why is fire alarm servicing important? Whilst the 1st reason may seem obvious, the 2nd reason is less well known. The fact is that false alarms account for a huge number of fire brigade call-outs. This incurs a lot of expense and, more importantly, could mean that the fire brigade is otherwise occupied when a real emergency arises. The fire brigade has now imposed charges for call-outs at premises which have a high number of false alarms, as an incentive for businesses to keep their fire alarms better maintained. 7. 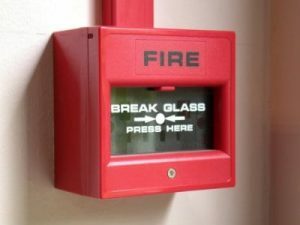 What is weekly fire alarm testing and do I have to do it? 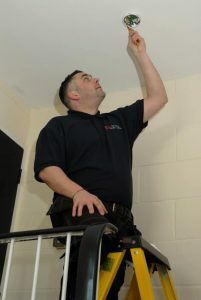 Weekly testing is different to fire alarm servicing, which we describe in section 6. Both are required. Whilst a fire alarm service is a thorough investigation of the whole fire alarm system, weekly testing is more of a ‘spot check’. It’s purpose is to quickly test that your fire alarm is in working order and help identify any issues. Having a fully operational fire alarm is a regulatory requirement for those premises that need them, which is why regular testing is important. 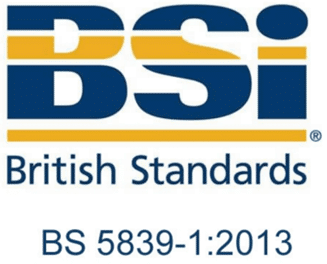 The guidance to test weekly comes from British Standard BS 5839. This the standard that the UK government recommends should be followed with regards to fire alarm maintenance. You could decide to test less frequently, however you would need to explain why you’ve deviated from BS 5389 to any investigating fire officers, should they pay a visit. 8. How do you carry out a weekly fire alarm test? 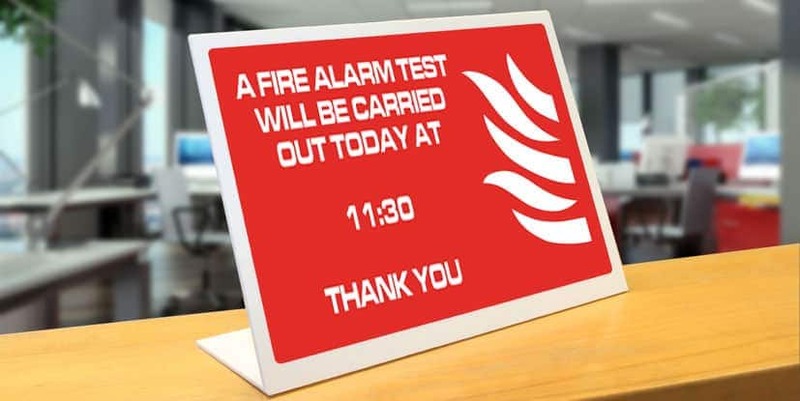 Your ‘responsible person’ can carry out your weekly fire alarm test, although if you look after a number of properties, you may prefer to ask your fire alarm company to do this for you. In each weekly test, you should activate at least one fire alarm call-point and check that the alarm sounds and the panel receives the signal. 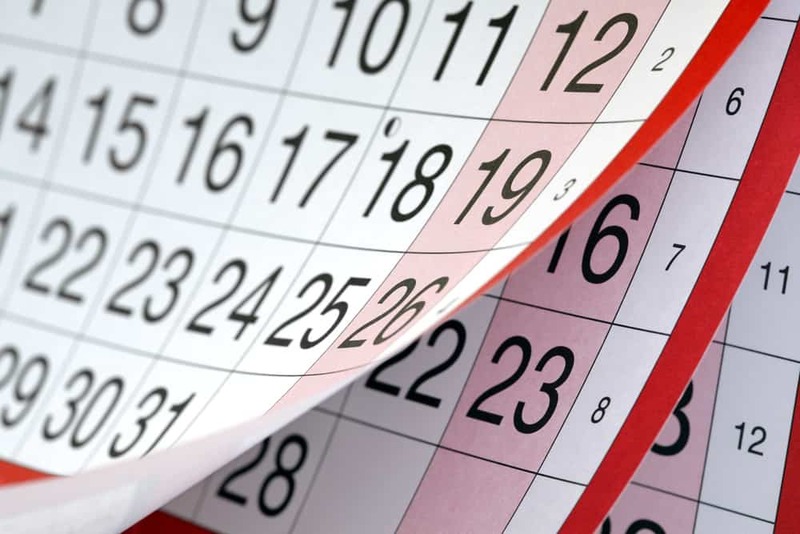 Each week you should test a different call-point. Once you’ve performed a successful check, you can re-set your fire alarm panel (on the other hand, if you encounter a problem, contact your fire safety company). Finally, record the test in your fire alarm log book, including the location of the call-point(s) that you tested. 9. What should I do if something goes wrong with my fire alarm? then you must report it immediately to your fire protection company. This is because the system can’t be considered to be ‘adequately maintained’ if there is a fault and you would therefore be non-compliant with fire alarm regulations. Your fire alarm company should attend site within 24 hours at the very latest, or for major faults where the fire alarm is disabled, within 4 hours. We hope this guide has been useful to you but if you have any additional questions, please give our friendly team a call on 0845 845 3001 and they’ll be happy to help. 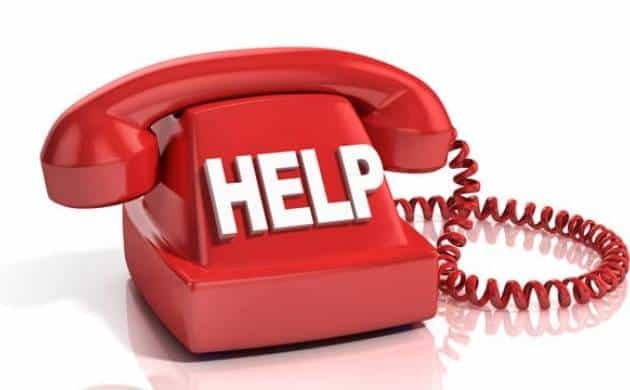 Alternatively, you can send us a contact request by clicking the button below.